Printer Connection Service & Repair for all your repair, maintenance & service needs. Quick onsite service. As one of the largest Printronix resellers in the US, our technicians are highly trained Printronix Printer Service & Repair providers. All techs are trained and certified by the manufacturer. Printronix recommends quarterly preventative maintenance. Sticking to a regular quarterly maintenance routine helps eliminate most problems and allows your machines to perform well during crunch times. We keep archived legacy firmware around for many older models. So we’re able to bring older equipment back to life quickly. Even when the manufacturer no longer supports the model or the firmware. Refurbished equipment available as backups. Avoid downtime and bottlenecks with a backup. 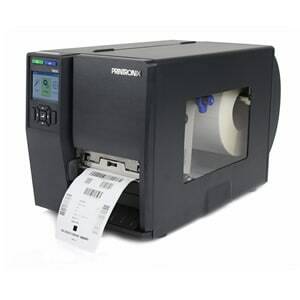 With a backup, you’re able to keep printing pick tickets, bills of ladings and barcodes. Eliminate downtime. Pay as you go service and maintenance options. If you have multiple printers and the equipment is in relatively good condition, this is a good service option. Otherwise, consider an annual maintenance program. With time and material service you only pay for the Printronix printer repair we do. We have an excellent record of customer satisfaction. Our technicians are dedicated qualified factory trained. We have 25 years experience in the Printronix repair field doing printer repair DFW & North Texas. Our technicians have a very high level of expertise in troubleshooting IBM, Zebra, Tally, Printronix repair & service, Genicom, SATO, MicroPlex, and CompuPrint printers. Our focus is to partner with you to make your printers perform in a way that adds profitability to your company. We service printer platforms that have a good reputation in the industry. 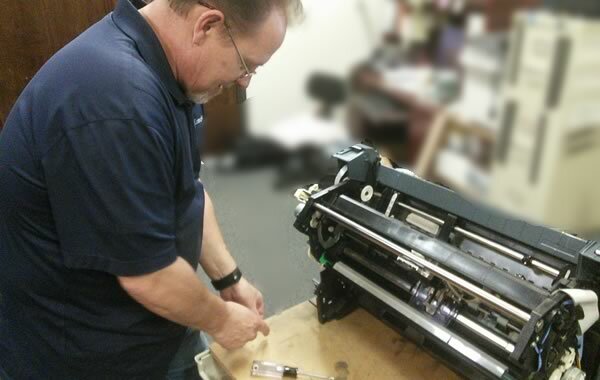 Printer Connection provides Onsite or Depot printer repair maintenance in the Dallas – Ft Worth & North Texas area. We take pride in our work. Printer Connection guarantees all repair work. Printronix Printer Repair & Maintenance DFW & North Texas You will have peace of mind in knowing that a highly trained specialist, using quality manufactured parts is servicing your printer at an affordable price. Let us prove to you how much we appreciate your business. 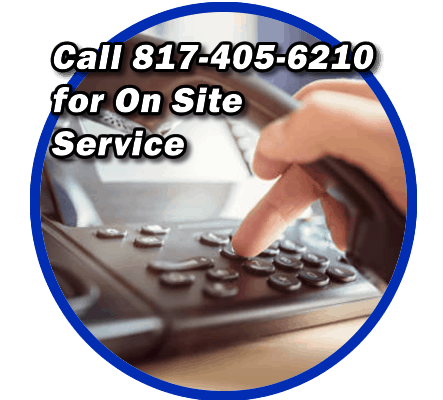 Call us today at (817) 405-6210. If you’re interested in having the peace of mind that your assets are maintained on a regular basis and eliminate costly repairs and untimely downtime, then you’ll find this an affordable solution. You’re able to get a custom plan based on your needs. One popular option is a flat rate quarterly preventive maintenance plan. It includes all the printers we cover. With preventive maintenance, many problems are eliminated. Regular cleaning, inspecting, and testing is included. We set up scheduled quarterly onsite visits. 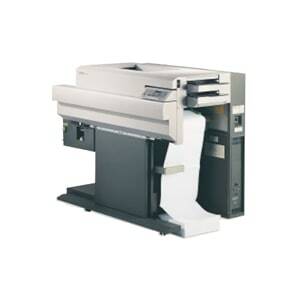 In this way, we make frequent on-site visits and develop a history with you and your printers. A proactive approach to maintain dependable and quality up time. There is no contract involved and you choose the level of service you want. 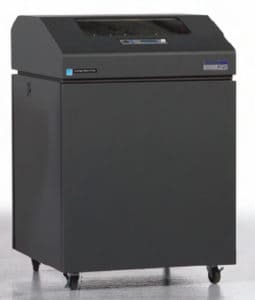 IBM line printers were built by Printronix for several years. This includes the IBM 6400 models. Missing columns of print Clean shuttle. It takes about an hour to clean and test. 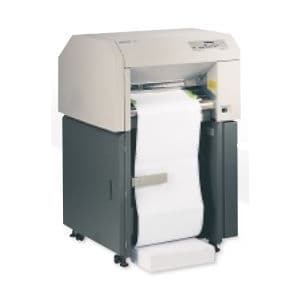 False paper jams Clean printer sensors and perform full P.M. Shuttle jam Clean shuttle. Verify platen clearance.